Whoa. Stay with me. Allow me to explain. 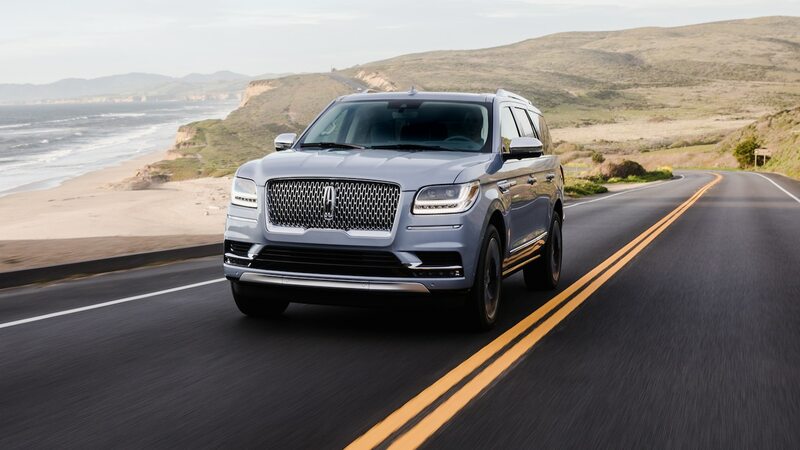 The lavishly equipped Navigator Black Label is top dog in the current Lincoln lineup—the biggest, most expensive vehicle from Ford‘s luxury division. It’s also the first luxury vehicle from an American automaker in decades that isn’t a self-conscious New World riff on a Mercedes-Benz, BMW, or Audi.